According to a Nintendo of America Senior Director of Communications, Metroid Prime 4 may be coming to Nintendo Switch as early as 2018. Update, 6/21 7:40 PM: As expected, Nintendo’s position in the interview was just misstated. Responding to DualShockers, Nintendo PR clarified that Scibatta meant “2018 and beyond” instead of simply “2018.” In other words, don’t expect to see Samus return so soon. 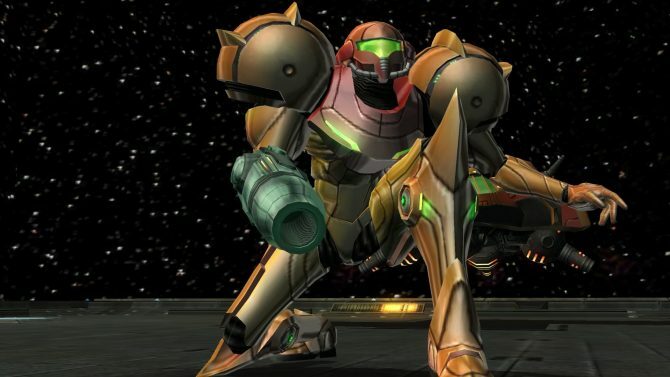 How soon do you think Metroid Prime 4 is coming out for Nintendo Switch? Because, according to a Nintendo communications executive, it may be coming much sooner than you imagine. We’ve announced a nice lineup through this year, and next year we have some big games coming with Metroid Prime 4. 2018 will be around Metroid, Kirby, Yoshi, new Pokemon game has been announced. We feel god about the lineup for this year and beyond. 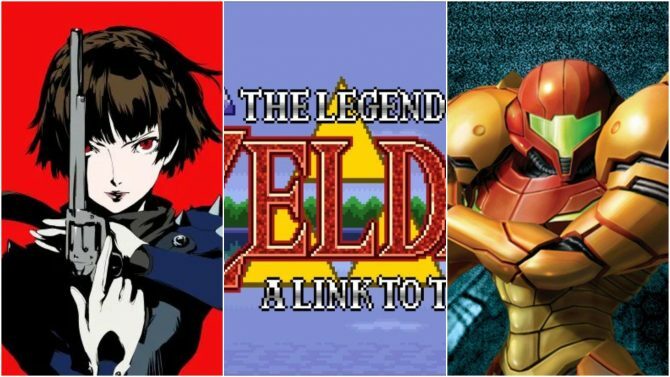 This news may be coming to a shock for all — possibly even Nintendo. 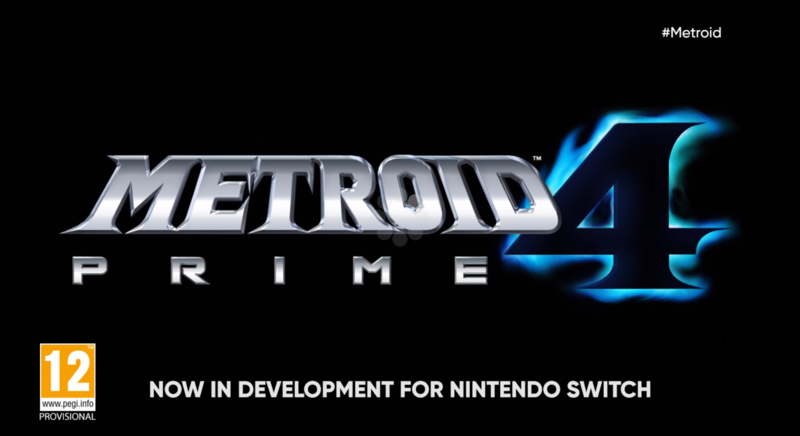 Nintendo revealed Metroid Prime 4 at Nintendo Spotlight E3 2017 with a short but sweet teaser trailer, only showing the name and some ominous, signature Metroid music. Notably missing from that teaser trailer was a speculated release day, release window or even release year. 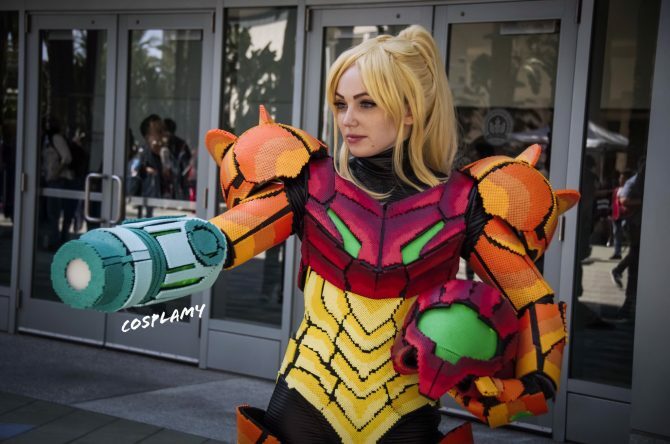 If, as Scibetta says, Metroid Prime 4 does actually intend to release in 2018, the game is much further in development than anyone has expected. A surprise given the fact that we only found out that a brand new studio led by Kensuke Tanabe, not the signature developer Retro Studio, will be developing this latest iteration. 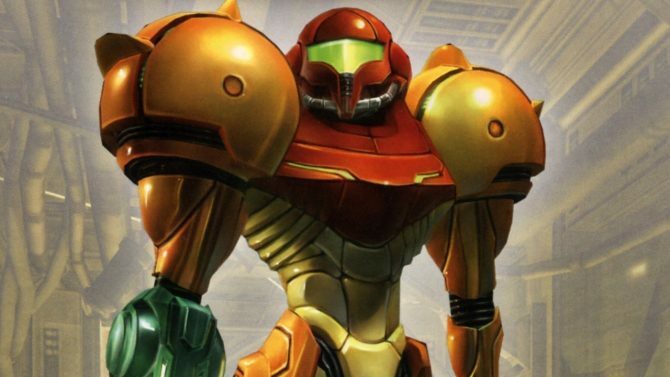 While it would be entirely surprising to have a Metroid Prime game out that early, it wouldn’t be unthinkable — there has been no significant Metroid console game since Metroid: Other M on Nintendo Wii, so Nintendo has had a whopping seven years to develop it behind the scene. However, there is always the (more likely) scenario that a high level Nintendo employee simply got the date confused on a recently announced title. Until a more clear statement is revealed, we have contacted Nintendo for a statement or clarification. Metroid Prime 4 is slated to release exclusively on Nintendo Switch, possibly in 2018.